Miller Conducts Tchaikovsky, March 22, 7:30 p.m., Woolsey Hall. 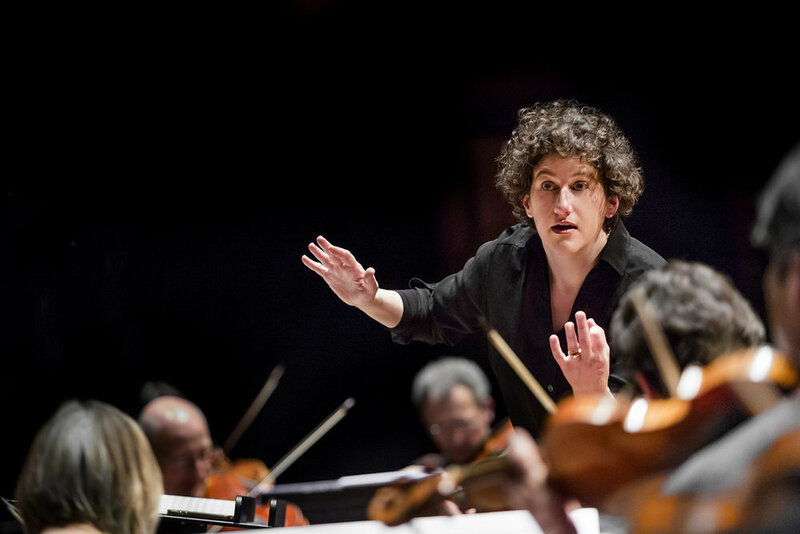 The New Haven Symphony Orchestra’s (NHSO) search for its next music director continues with finalist Rebecca Miller and her NHSO conducting debut and audition to be the orchestra’s next music director with a program of Russian masterpieces. Works include Tchaikovsky’s bombastic Symphony No. 4, Borodin’s In the Steppes of Central Asia, and what is widely considered to be one of the most challenging pieces in the cello repertoire: Shostakovich’s Cello Concerto No. 1, featuring NHSO Artist-in-Residence Nick Canellakis. 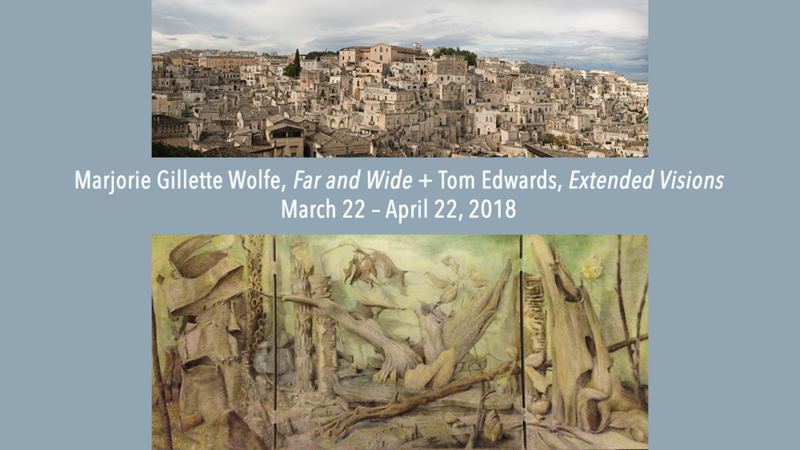 Two Concurrent Solo Shows: Far and Wide by Marjorie Gillette Wolfe; Extended Visions by Tom Edwards, March 22-April 22, Kehler Liddell Gallery. Opening Reception, March 25, 3-6 p.m. In Far and Wide, panoramas and composite photographs are meant to unfold a wide world where separate images are arranged to form a single view. Both show more than what our eyes let us see in one glance, but that we know is there. Much of this work was composed on a recent trip to Italy, and on the artist's favorite island, Martha's Vineyard. In Expanded Visions, the spaces created in this multimedia collection are based on observations and memory. They are not intended to represent any single moment in time, but rather to assimilate multiple moments and observations into a dynamic experience. Most of the works were developed over long periods of time, with many changes and shifts of direction. Light refreshments served. Free and open to all. 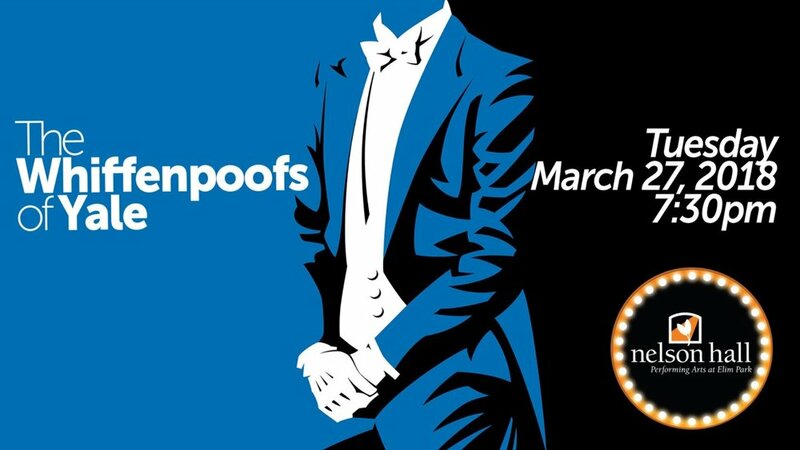 The Whiffenpoofs, March 27, 7:30 p.m., Nelson Hall. Each year, 14 senior Yale men are selected to be in the Whiffenpoofs, the world’s best known a cappella group. Made famous by their signature Whiffenpoof Song, the Whiffs carry forward their century-old tradition each year with over 200 performances in such venues as Carnegie Hall, Broadway’s Lincoln Center, and the Rose Bowl. 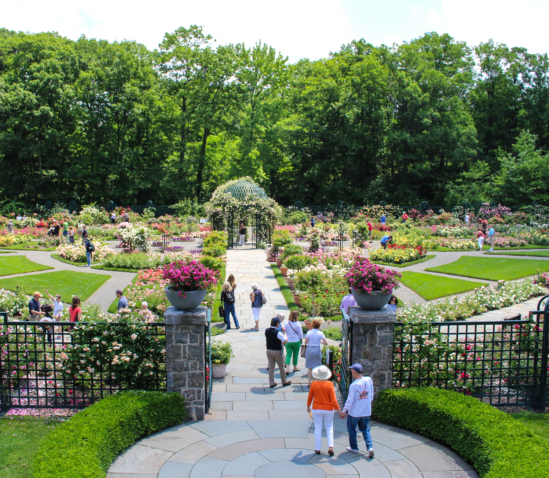 The Life and Gardens of Beatrix Farrand, March 27, 5:30 p.m., New Haven Museum. In celebration of Women’s History Month, Emmy Award winning documentary maker Karyl Evans presents a free screening of her newest film, "The Life and Gardens of Beatrix Farrand." The film chronicles the life of Beatrix Farrand (1872-1959), the niece of Edith Wharton, who grew up in the privileged world of the East Coast elite and fought through the challenges of working in a male-dominated profession to design over 200 landscape commissions during her remarkable 50-year career. The Arts Hero Awards honor Connecticut residents who are doing extraordinary things in, for or through the arts. Deadline nominate someone is March 23. The 2018 Arts Hero Awards theme is RESILIENCY! 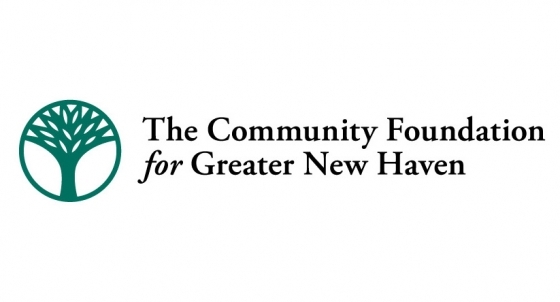 The 2018 Arts Hero Awards will be presented April 25 as part of Connecticut Arts Day 2018! Each region will have their own "arts hero" so local nominations are important!